On tour now in Europe, Other Lives will play a bunch of West Coast shows with JBM in December for taking a break until the new year. They’ll hit the road again in February for a string of dates that lead up to a run with Radiohead that will take them through Florida and back west. 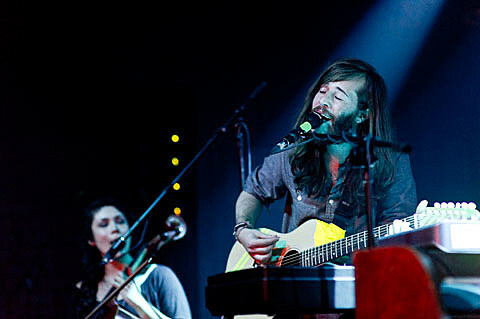 Other Lives headline a NYC show at Bowery Ballroom on February 17th with openers TBA. Tickets are on sale. The band is touring in support of their recent LP Tamer Animals which dropped earlier this year. All tour dates and a full concert video, below….